“He will be like me I am sure, 100 percent. I hope that with my experience with my motivation, my goals, I can teach him some stuff, but you know he is going to be whatever he wants. 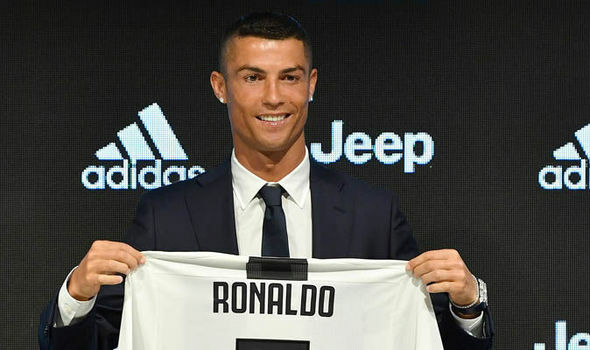 0 Response to "I Want My Son To Be A Top Footballer Like Me — C. Ronaldo says"